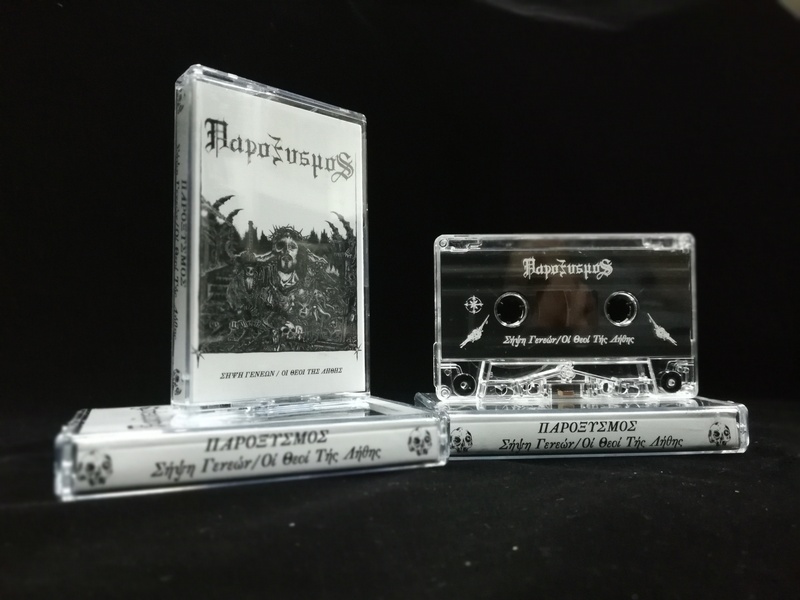 Cassette release of their first full length album (Σήψη Γενεών) along with the long time sold out 7" EP "Οι θεοί τής λήθης". 40 minutes of morbid noise!! For fans of (old) NAPALMD DEATH, FILTHY CHRISTIANS, REPULSION, CHAOTIC END, DOOM etc..